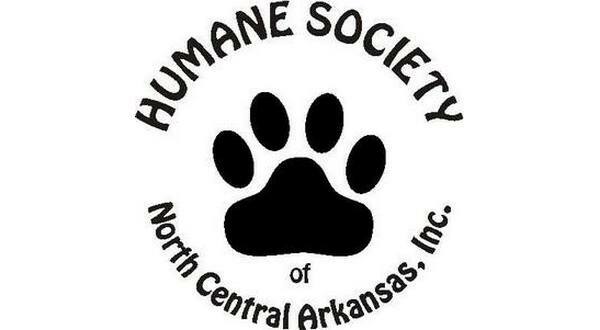 The Humane Society of North Central Arkansas has received a $5,000 grant from the Arkansas Animal Rescue Foundation. Shelter Manager Carolyn Carter says helping keep pets in their home and out of the shelter is very important. Carter says many individuals live on fixed incomes. Without these funds, many needy pets may go hungry. To qualify for the program, individuals should provide photo identification, as well as proof of income in the form of previous year's tax statement, Social Security, or disability statements. If they meet Federal Poverty Level of 150 percent or lower, they qualify for the society's program. The Arkansas Animal Rescue Foundation strives to protect and enhance the well-being of animals within the State of Arkansas, to train animals to further the welfare of persons with disabilities, and to further the principles of land stewardship and protect environments within Arkansas. The purpose and policy of the Humane Society of North Central Arkansas is to protect, care for, and reduce the population of neglected, abandoned, homeless, unwanted or abused animals within Baxter County and 25 miles surrounding the county with particular emphasis on the canine and feline populations. The humane society operates an animal shelter where all animals receive food, water, shelter, and medical attention. An attempt is made to place all animals in homes where they will receive proper care. The humane society also operates a thrift store to assist in securing funds necessary to operate its facilities.